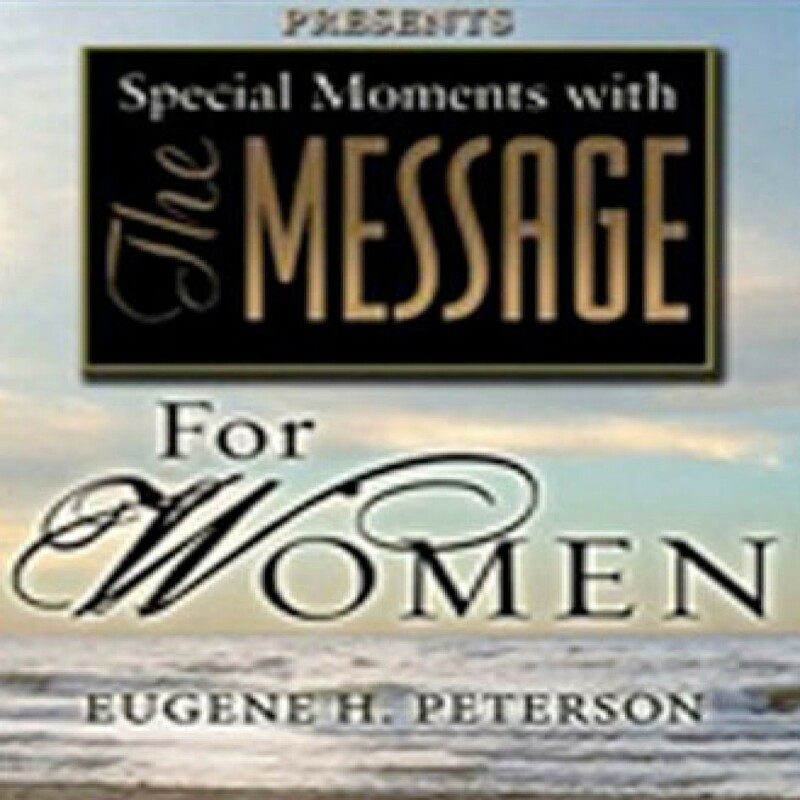 Special Moments with The Message for Women by Eugene H. Peterson Audiobook Download - Christian audiobooks. Try us free. Slow Down - Listen - Draw Near. This special edition of The Message is the perfect gift for women of faith on the go. Listen to these favorite New Testament Scriptures, Galatians, Ephesians, Philippians, and Colossians, read by leading Christian music artists Rebecca St. James, Janna Long of Avalon, and Danielle Young of Caedmon's Call.